Comments: The chartreuse foliage add interest and contrast to pearl-like buds and white flowers in spring. 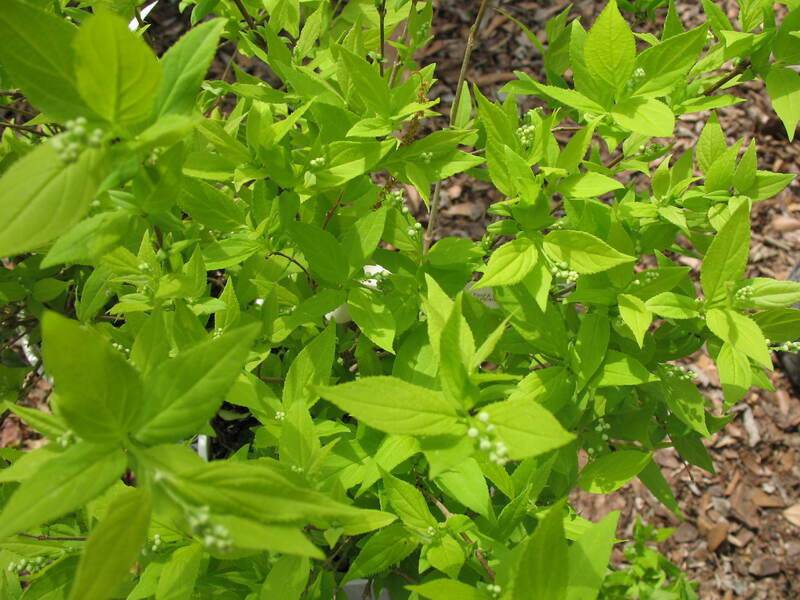 The lime-green foliage adds interest through the growing season. The compact, mound growth gives it a unique look in the perennial garden. Plants are deer resistant and butterflies like the flowers.